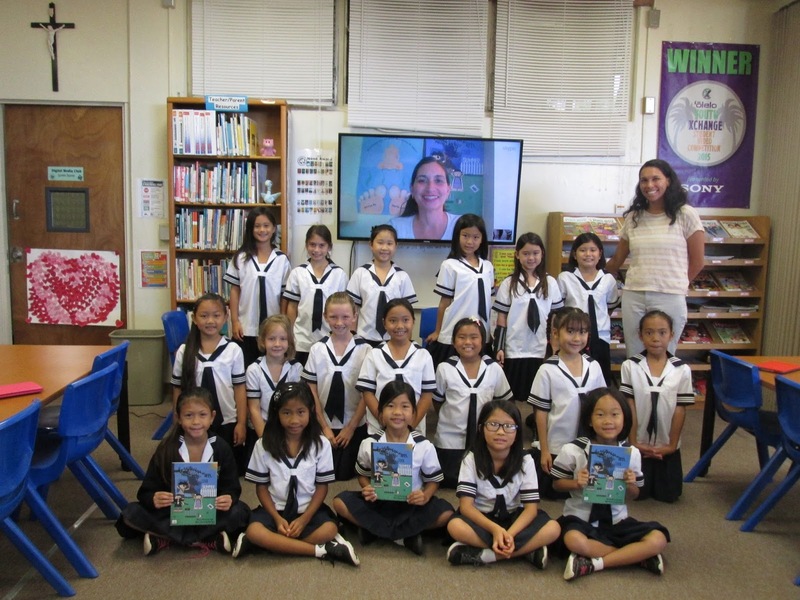 Children’s book author Martha Rodgriguez, mother of Academy alumna Jacqueline Rodriguez, '12, visited the second and third grade classes via Skype this past week. 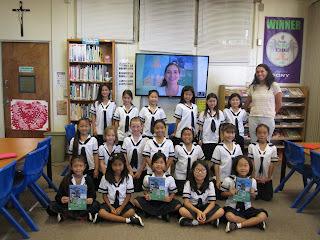 Students were able to learn more about what it’s like to be author, how to get inspiration, and how to publish a book. 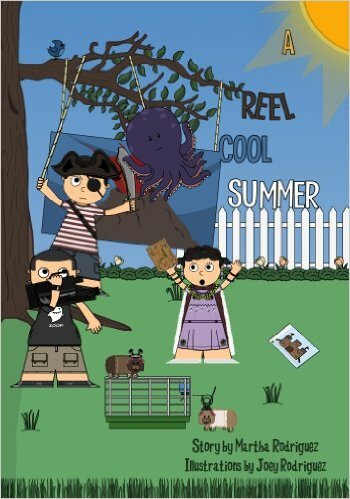 They also shared what their favorite moments were in her book A Reel Cool Summer based on real events. Afterwards, students participated in several dramatic role playing activities to help them to use more descriptive words in their writing. Students had so much fun that they didn’t want it to end. They will be applying these lessons to their author and movie contest in library class later on this quarter.